Spring is finally here and it’s time to re-haul those wardrobes! That’s right, time to put away the wool coats and assess what we’re working with. Seasonal colors play a huge role in adding new life to our most favorite staple items. I’ve already covered a few strategies of adding color to your wardrobe . Well this goes hand in hand with knowing the color trends of the season. My own strategy is to find a few colorful pieces that I can resonate with to refresh my closet. According to the Pantone Fashion Color Report for 2015, cool hues and warm tones suggest a more minimalistic and earthy palette for the Spring. 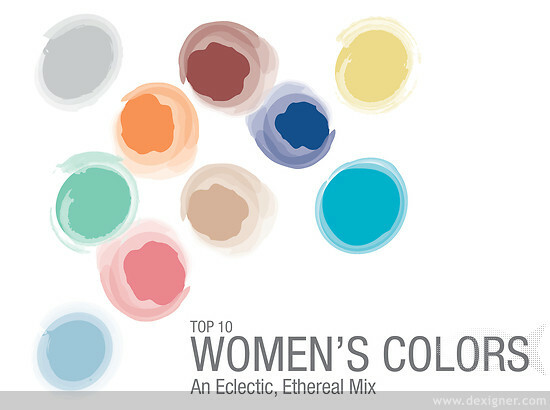 Check out this report for a short video that discusses each color shown in the pictoral! Now trends are cool but I won’t totally betray my favorite colors of pieces that I already have. I mix and match, add a new piece here and an accessory there, always watching to see if I can wear something in a totally new way.